The Smoking Buddha is a combination smoke shop and tattoo parlor with roots planted firmly in the Parker community. 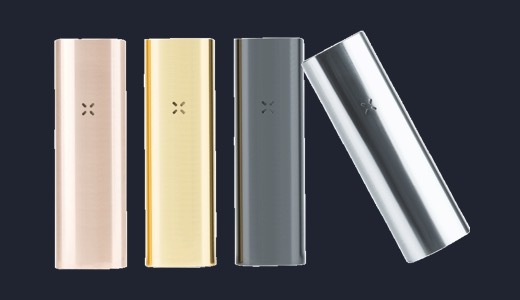 We welcome anyone interested in smoking and vaping accessories, whether you’re a veteran or trying it out for the first time. Anyone in the market for variety can instantly see the Smoking Buddha’s appeal: it offers both the vapes invented for modern convenience and more traditional glass pipes that embody artistry as much as functionality. When it comes to fulfilling your vaping needs, the Smoking Buddha is Parker’s premier location. Every member of the vaping community has their own preferences – in fact, the degree of customization is what makes the vaping experience so rich. To support this diversity, we offer an array of products. Looking for the convenience of a vape that takes a cartridge? We have a variety of mods available, from up-and-coming companies to the industry titans. Blown glass pipes are more than just a nifty device – they’re an opportunity to express your personality through beautiful design. Visit us for an assortment of glass pipes, including those produced by local craftsmen. More people are making the switch to vapes as a healthier way to satisfy nicotine cravings. At the Smoking Buddha, we offer a wide range of vaporizers, allowing you to find the device that lets you vape your way. 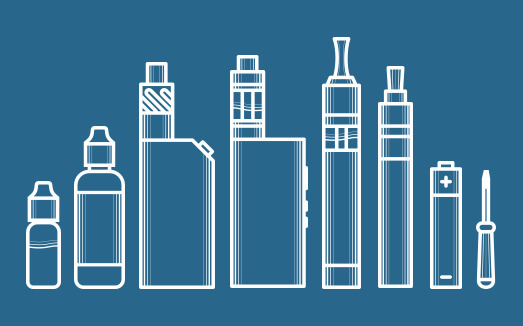 While people may try vaping for health reasons, you’re likely to stay for the choices. Tasty e-juice options are endless, with more being introduced all the time. You may be wondering which one to try, but we have a better question: why only try one? At our shop, we never charge over $20 for e-liquid, so your dollars can stretch further. 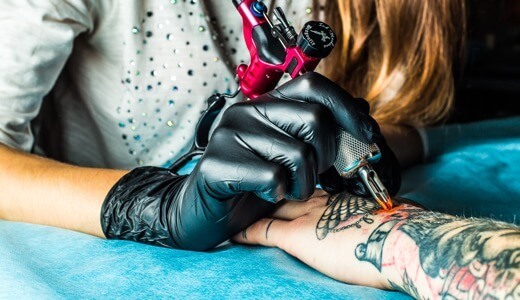 Don’t let the name fool you: our shop also offers tattoo services in addition to smoke and vape products. 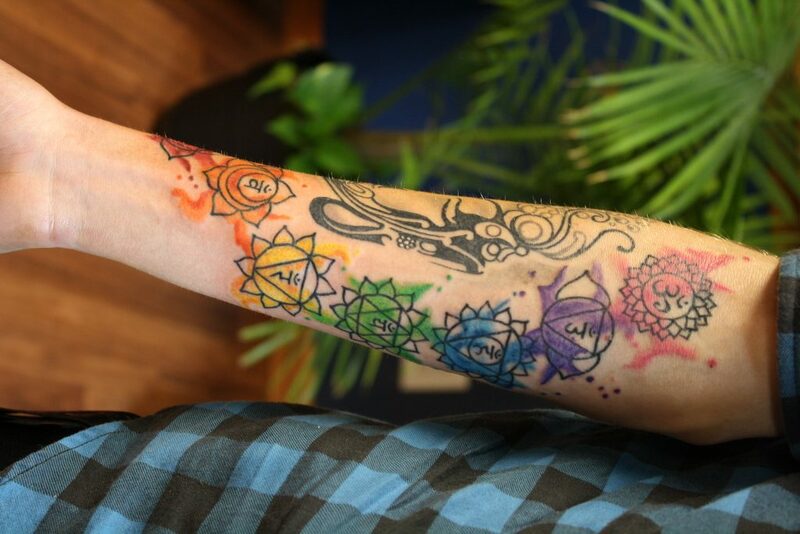 Our resident tattoo artist is none other than Sara Renna, an accomplished ink expert who embraces tattoos as a historic art form. Whether you choose Sara because of her geometric specialties or it’s anything else, you can rest easy knowing you’re in good hands. The Smoking Buddha staff are knowledgeable, friendly and more than happy to answer any questions. We’re proud to call ourselves part of the Parker community and look forward to serving our customers for years to come.